It does not matter how durable or reliable the roof on your house is, you will need Minneapolis roof inspection at some point in time to ensure the roof is in a good condition. Different roofs offer different benefits. You may choose from asphalt, clay, wood, cedar, or metal, but they’re all prone to damage due to regular wear and tear, poor installation, weather conditions, etc. 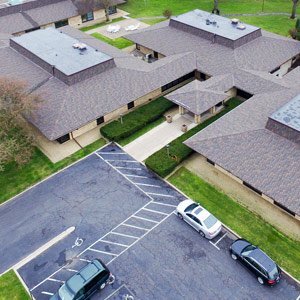 This is why a Minneapolis roof inspection is extremely necessary to highlight all the hidden problems and damages that you may not even know were there in the first place. 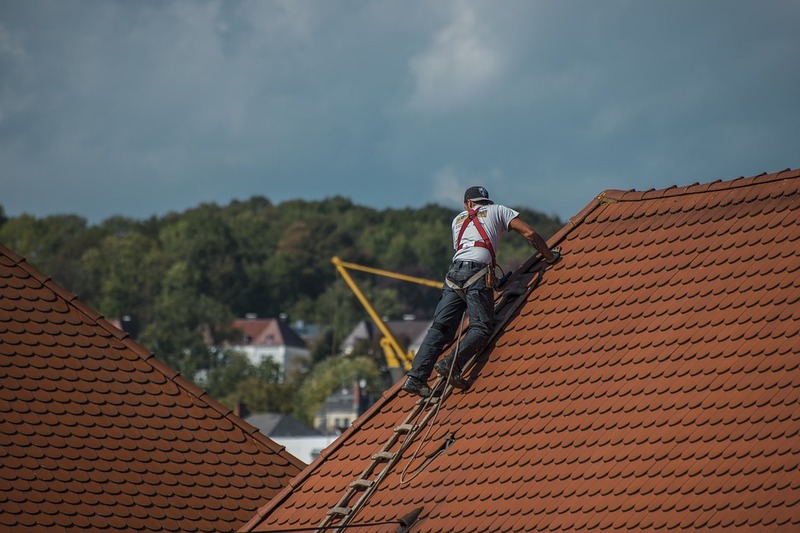 There are a few essential things you need to know about professional roof inspection and why it is so important for your house. Here are some reasons why you should opt for a Minneapolis roof inspection. Your roof has to constantly bear the wind, sunlight, and other environmental conditions. The shingles on your roof expand contract and get saturated due to extreme UV rays and high temperatures. This can cause the roof to wear down and crack. Shingles going through these extreme conditions can weaken over time and damage eventually due to high winds, tornadoes or storms. Only a professional Minneapolis roof inspection can help gauge the condition of the roof and help you understand how much life is left and if there is any storm damage. You cannot know if something is wrong with the roof unless someone inspects it. While leaks and other such issues may indicate a problem, the truth is that there may not always be a symptom. Sometimes the structure begins to weaken but the roof shows no signs of damage. The problem is deep inside and can even transport to the walls and other parts of the structure. Only a professional Minneapolis roof inspection can identify and solve such problems. You may need an authentic report to apply for an insurance claim. Many insurance companies also require that you get the roof inspected on a regular basis so that problems can be identified before they become major. Failing to do so may cause your insurance claim to get rejected. This is why an inspection is important. Moreover, you can also use these reports for tax purposes. This is why you will need an inspection report. Moreover, the report can also help you know the condition your roof types and if you may need repairs in the future. This can help you prepare for what’s to come. Only a roof inspection can help you know if you need the services of a roofing company for repairs. A repair may not always be necessary or at times it may be very urgent. We’re here to help you. 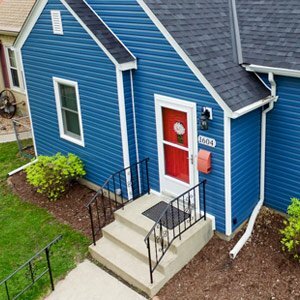 Call 612-333-7627 to speak to an agent and book an inspection.